I 'm back on a Concours. I took a break from Sport Bikes and had a 92. 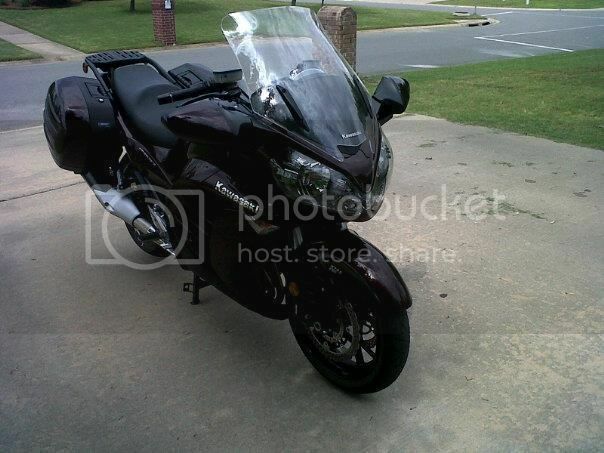 Back to Sport Bikes now a 2012. 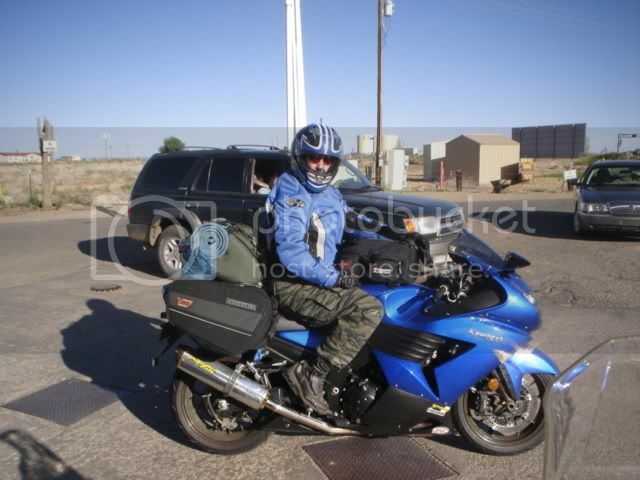 I tour out west every year even on Sport Bikes but want a break from them again. Arkansas has excellent roads, I'll compare them to any I have ran. 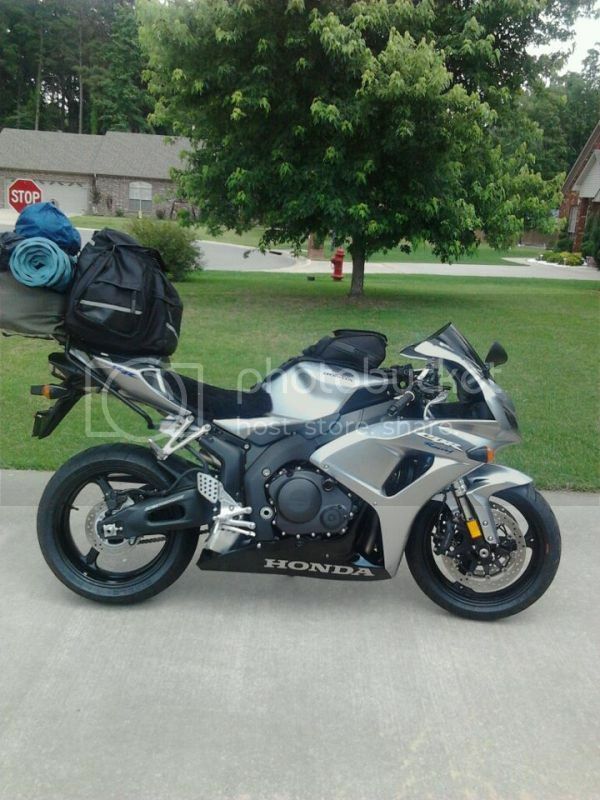 Been riding 40 years, many bikes and miles. I took the Connie to South Dakota and Wyomimg after I got it and it was a treat. Yup Virginia, 31 years last week. 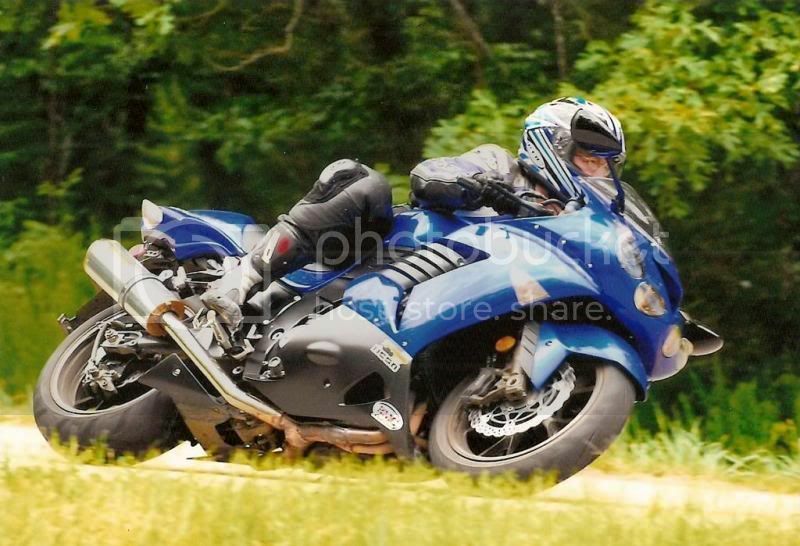 I had a 2006 ZX14 before my C14 and SPORT-touring bikes were my thing. 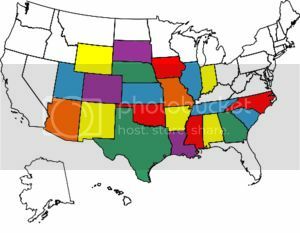 Financial/Network Sr for Arkansas and Northern La Jim. 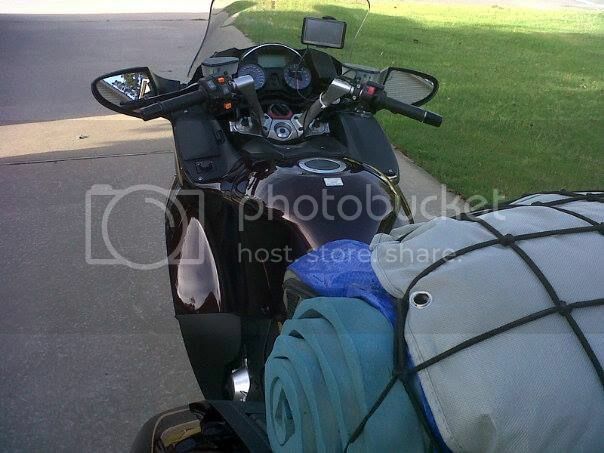 I have a ton of Sport Bike turned Tourer pic's. 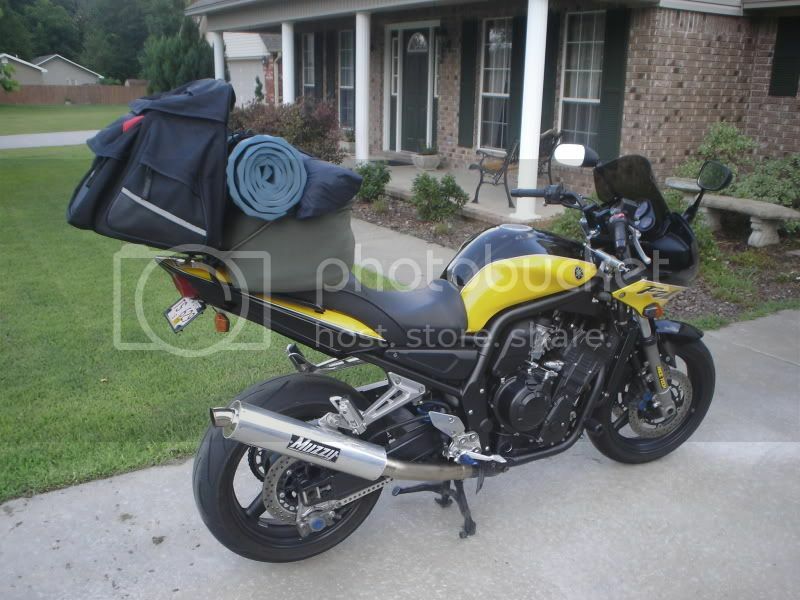 R1, CBR's all the way back to the KZ 1000's.